Three years ago today, Ken and I were on the beautiful island of Oahu, Hawaii with several friends. We were celebrating our 20th wedding anniversary, and all of us were renewing our wedding vows on Waikiki beach! I can't believe how fast time has flown and that we're already celebrating our 23rd wedding anniversary. Ken and I have been together since high school ... 29 years. Wow, that makes us sound so old! We've spent a lot of years together, but we still have a lot of amazing plans for our future! 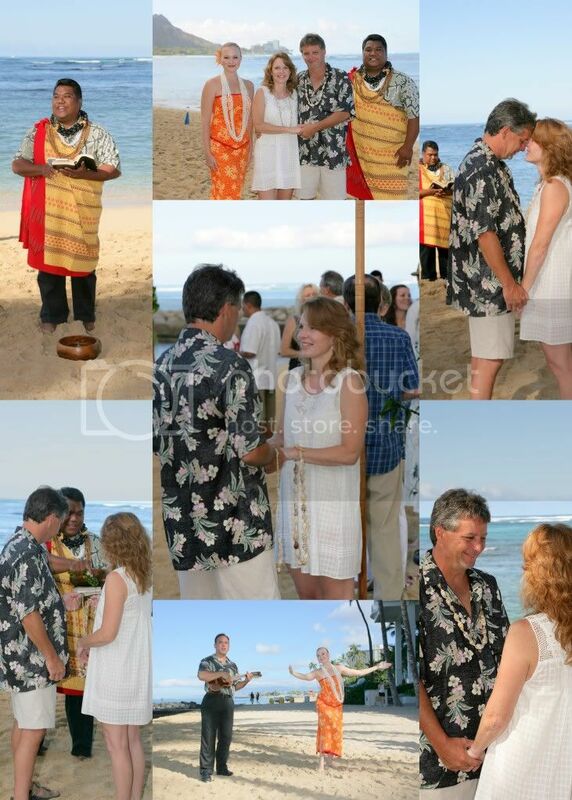 Here are a few pics from our Hawaii vacation and vow renewal in 2009. Shortly after this vacation we started our cruising plan and purchased Nirvana 5 months later. I guess that's why the past 3 years have gone by so fast! 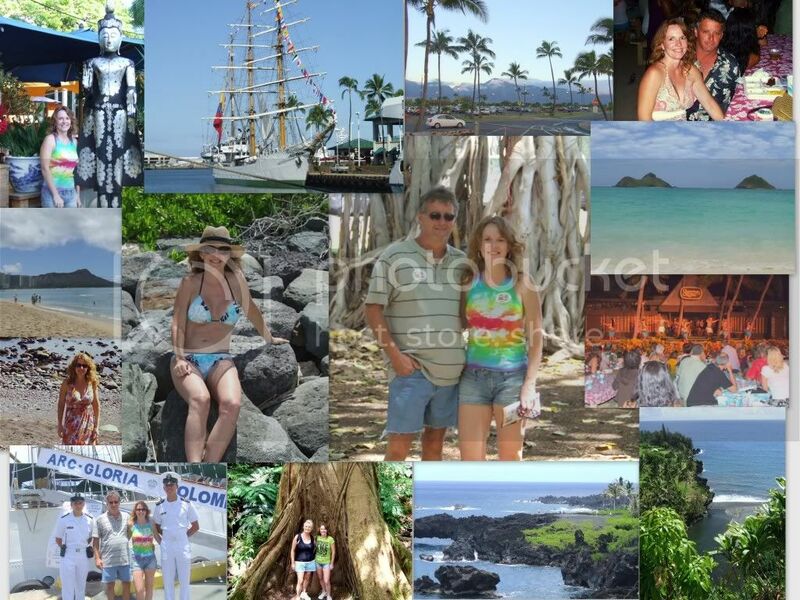 Scenes from Oahu and Maui, Hawaii! Our 20th Wedding Anniversary Vow Renewal on Waikiki Beach! I've created a Hawaiian playlist that puts us back on the islands. You can listen too through Spotify ... I think you'll enjoy it! Congratulations! Want to feel really old? Wait until you celebrate your 30th. It's just plain wierd. I believe a trip to Hawaii would have made me feel 20 years younger. Should have done that. We went for our 25 and it was great. Next time I get there, I hope it's on a sailboat. Lovely shots! 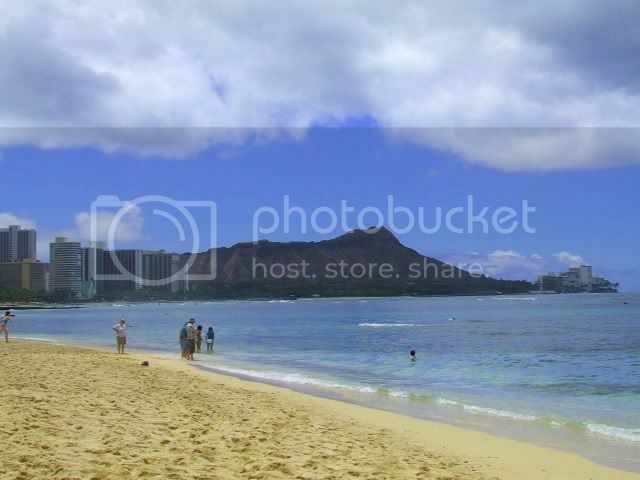 We went to Oahu and Maui for our honeymoon and then again to Maui for my 30th b-day oh so many years ago. Hope to get back someday as it is truly lovely there! We stayed at the Royal Hawaiian (pink hotel) in Oahu, and it was SO lovely! Emily, we remember the pink hotel. Our hotel was just a little further down the beach ... great place! Aww, those photos are so nice. What a great way to celebrate your 20th anniversary.